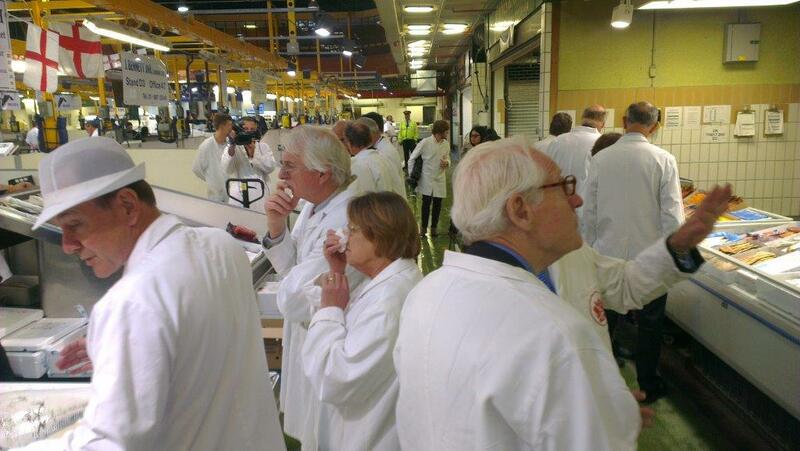 Members of the EU Sub-Committee for Environment and Energy were invited to attend Billingsgate Fish Market in east London on the morning of Tuesday 21 July. 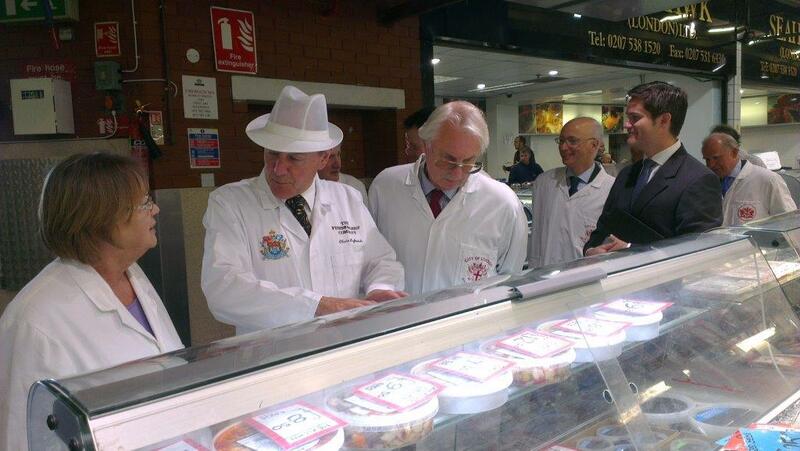 The visit, which started at the crack of dawn, was organised so that Sub -Committee members could see the market in action. It also provided the opportunity for discussion about the impact of EU fisheries policy on the UK fishing industry and the food supply chain that follows. The visit concluded with a Dover sole breakfast.